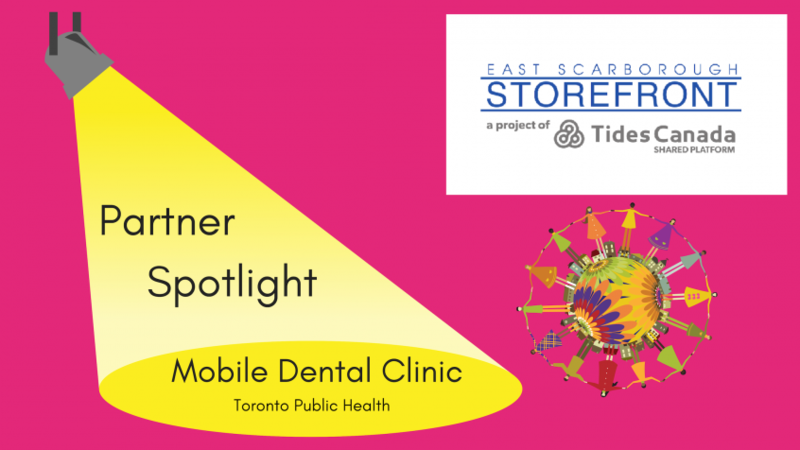 April is National Oral Health Month and so The Storefront partner who is in the spotlight this week is Toronto Public Health. 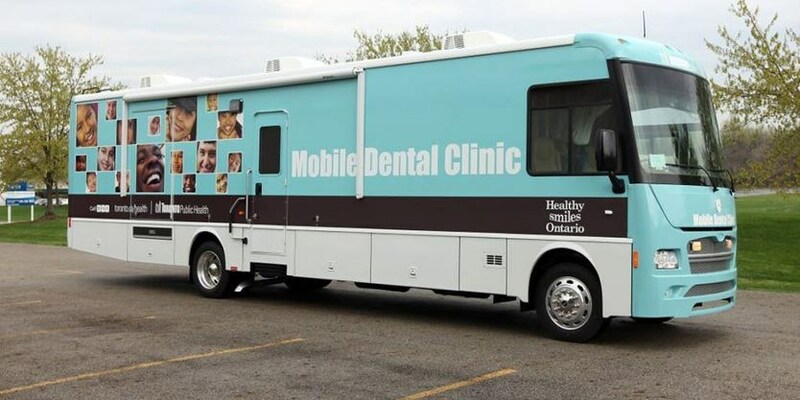 Toronto Public Health operates a fully-equipped Mobile Dental Clinic (MDC) which travels to select partnering community agency sites across the city to provide free dental care for eligible clients who have difficulty accessing dental services in the customary manner. At The Storefront, the Mobile Dental Bus comes in once a month to attend to residents of the KGO community. To find out if you are eligible for this free dental service and get on the wait list, call our Community Resource Specialists at: (416) 208-9889. 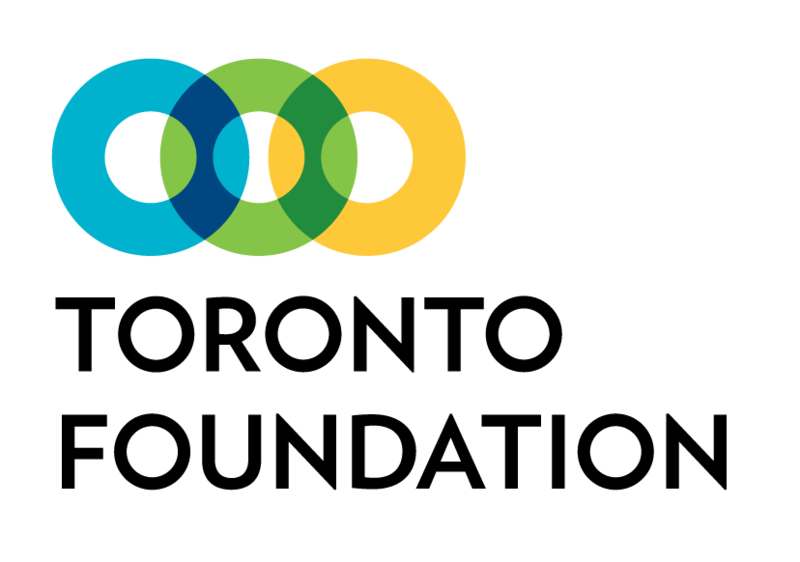 Remember to check out our Partner Spotlight Archive to learn more about other AWESOME Storefront partners!